Architects with licenses that expired on Oct. 31, 2014 must to complete the required continuing education prior to the Oct. 31, 2016 renewal deadline and each renewal cycle thereafter. A licensee who holds a license for more than 12 months, but less than 24 months from the date of initial licensure must obtain 12 hours of continuing education for the first renewal period. A licensee who holds a license for 24 months or more than from date of initial licensure must obtain 24 hours of continuing education for the renewal period. You will not be required to send proof of continuing education activities to the Department when renewing a license. However, you must maintain records of continuing education hours earned for 4 consecutive years for audit purposes. 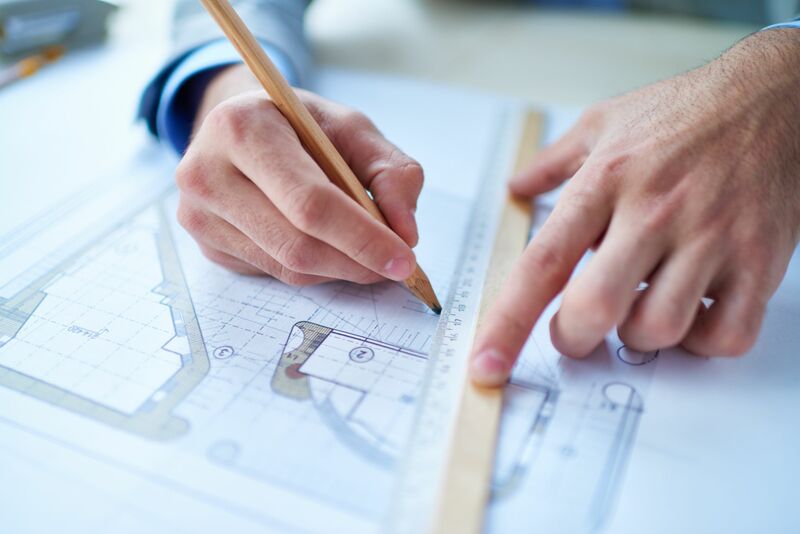 Along with individual AIA approved courses Architects Training Institute has created 4 different course packages specifically for Architects in Michigan. These packages range from 8-hours to 24-hours and are approved for license renewal.